ALBUQUERQUE, N.M. – While people from all over the country are sending donations and resources to Florida to prepare for Hurricane Irma, a Santa Fe-based organization called Global Outreach Doctors already has a team on the ground. For one Santa Fe firefighter and nurse, this is Round Two. He’s spent the last week in Houston also helping victims of Harvey. Millions are evacuating, thousands more seeking shelter and refuge from the impending storm. 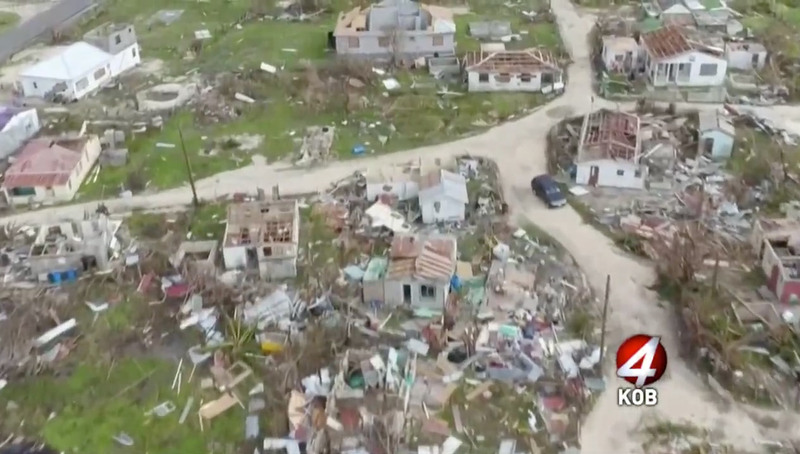 The path of potential destruction has been a bit unclear, leaving volunteers like Jones and his team in the eye of the storm. “We’re now directly in the path,” Jones said. “So I have to manage how we can help the resources without becoming somebody that needs help or rescue as well; that delicate balance of staying close and being able to get to people quickly. Jones is part of a larger specialty response team. In Orlando, they have a drone team to find people that are stranded, a search dog and handler, a doctor, and two nurses. Jones said he’s coordinating with larger organizations on what type of resources will be needed, preparing for whatever Hurricane Irma may bring. Anyone interested in donating or volunteering with Global Outreach Doctors can find out more information here.